There are many choices on how to optimize your site. When we develop our Yoast SEO plugin, we don’t translate all these choices into settings. In fact, we try to make as few settings as possible! If we think something should always be on, it’s on. We call these features ‘hidden features’ because as a user you’re not necessarily aware of their existence. You might think we don’t have certain features because there’s no setting for it. While in fact we just do it for you! In this post, we’ll dig a little deeper into these hidden features. First, you might want to check out this video! We’ll explain which hidden features we have, why we have them and how they help you optimize your site! Canonicals were introduced six to seven years ago as an answer to duplicate content issues. In a web shop, for instance, a product can be in three different categories. Therefore you can have three different URLs with the same content. Or, in another case, you might have a URL with a campaign tag and one without it, showing the same content. You don’t want to confuse Google nor the user with these different URLs. The solution for this is the rel=canonical link element. The canonical URL lets you say: “Of all the options available for this URL, this URL is the one you should show”. You can do so by adding a rel=canonical tag on a page, pointing to the page that you’d like to rank. 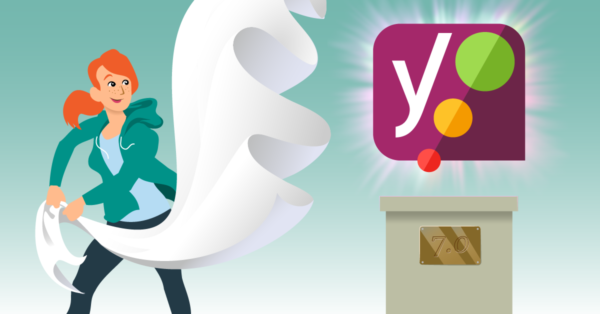 Yoast SEO does this for you, everywhere on your site: single posts and pages, homepages, category archives, tag archives, date archives, author archives, etc. If you’re not a technical person, we understand the canonical can be quite confusing. Or something you don’t want to think about. So we don’t make you think about it! We add it by default and hide it. 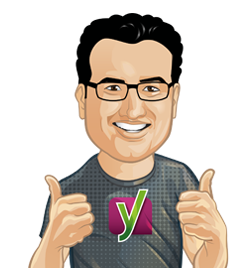 Another hidden feature in Yoast SEO is rel=next / rel=prev . It’s a method of indicating paginated archives to search engines. This way a search engine knows certain pages are part of an archive. A rel=next/prev tag in the header of your site tells Google what the previous and the next page in that archive is. Nobody else than people looking at the source code of your site and search engines see this piece of code. Yoast SEO also tells search engines not to follow links for login and registration pages. If you have a WordPress blog, you probably have a login link and a registration link on your site. That’s not something that’s very useful to search engines. A search engine would never have to be on your admin page. It will never need to register for your site. So Yoast SEO makes sure that search engines will never follow these links. It’s a tiny tweak, but it saves a lot of unneeded Google action. The last hidden feature is based on Google’s Webmaster Guidelines. Google says that you have to noindex your search results on your site. This prevents a user from going from a search result in Google to a search result on your site. Google considers that as a bad user experience. So we noindex these pages. This means that the links on these pages can be followed and counted, but they will never show up in the search results. Should be more transparent like Ghost.org. Excellent article. Does google penalize if it indexes search result pages? Very nice instructions! I have many choices on how to optimize my site. Indeed, I’d like to hide somewhere on the website so we can use hidden features. Thank you!!!? Do you suggest me removing my code and just making the /page/. */ archive pages noindex? I guess I’m not sure anymore. I’d love your advice. You could do that, but it’s not needed. What we do in our default state truly is the best way of handling this. I think that right now these rules contradict with each other which make them be inefficient and your duplicate content issues stay intact. 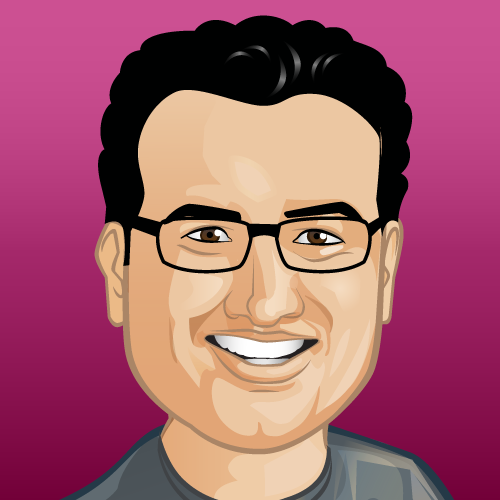 Yoast – can you verify and let me know on this thread if I’m understanding this wrong? looking at that page I don’t actually see canonicals at all. You’re wrong, the canonical for page 2 SHOULD be pointing to page 2 :) They’re different pages. Can you please explain no index search results..?? May be via any example..!! Hi: I think another hidden function that would be interesting to add is that the crawl frequency in the sitemap.xml to the main page out “Daily” instead of weekly because although I know that does not improve the robot indexing visit our site more frequently . Or to do it manually. Thank you! My site title doesn’t after changing title how can i fix them . My title also related for my business . How does Google find internal search pages? I thought the Google Bot couldn’t do form posts? It can, but someone else could also be linking to it.